PDF to Kindle Format - How To Guide: Convert Giving You More Options! 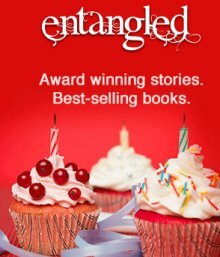 Entangled Turns 3 and they have some sweet deals and giveaways coming your way. NOR goes behind the scenes to chat with Patricia Briggs. 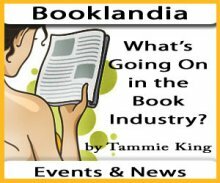 This week I had the pleasure to sit down with three Amazon publicists to discuss some of their Spring titles and ask some questions.